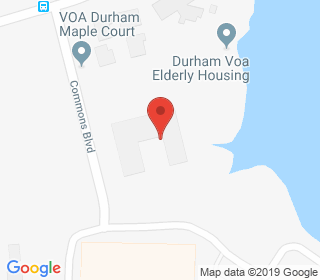 LIFE (Living Independently For Everyone) House of Durham was designed to provide affordable housing for persons with severe physical disabilities. LIFE House is located one block from the bus line and one block from grocery and clothes shopping. Residents are qualified through the Durham Housing Authority's Project Based Section 8 Program.